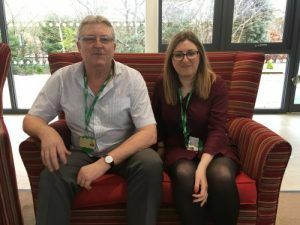 Hannah Jones, a Community Nurse at Care Plus Group, has been given the prestigious title of Queen’s Nurse (QN) by community nursing charity The Queen’s Nursing Institute (QNI). 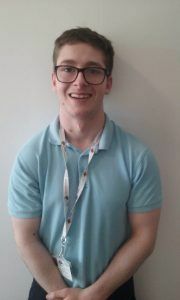 “I applied to be a Queen’s Nurse as I felt it would support my growth both personally and professionally and I wanted to fulfil my potential. As part of the application, I had to submit supporting statements from 2 patients and my manager – all of whom have been delighted that I received the award. “I’m really proud to be part of the nursing profession and proud to have such a supportive team who all work towards the goals of the QNI and share the same values. I’m proud to be part of a team delivering care across the community in Cleethorpes, it’s such a privilege. “I’d like to be a role model to others and encourage other nurses to apply, especially those that are earlier in their careers – you can apply to be a Queen’s Nurse once you have 5 years’ experience. “I trained in Leeds and qualified in 2006. 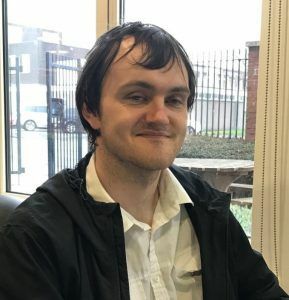 I started working in the community in 2008 and have continued in this role ever since, working in North Wales and then here in North East Lincolnshire. I’m part of the Beacon Medical Community Nursing Team based in Cleethorpes and my caseload covers Humberston. 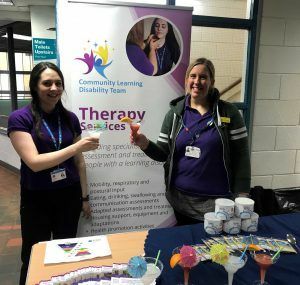 “I’ve been a nurse for 12 years and always knew from my first placement that I wanted to work in the community, each day is different and I feel it is a privilege to go into people’s homes. Hannah joins Chris Sykes, a Complex Case Manager at Care Plus Group as the organisations other Queen’s Nurse. The Queen’s Nursing Institute’s (QNI’s) Awards Ceremony was held on 25th June in London where Hannah and 120 other Queen’s Nurses from across the country received their Queen’s Nurse title. 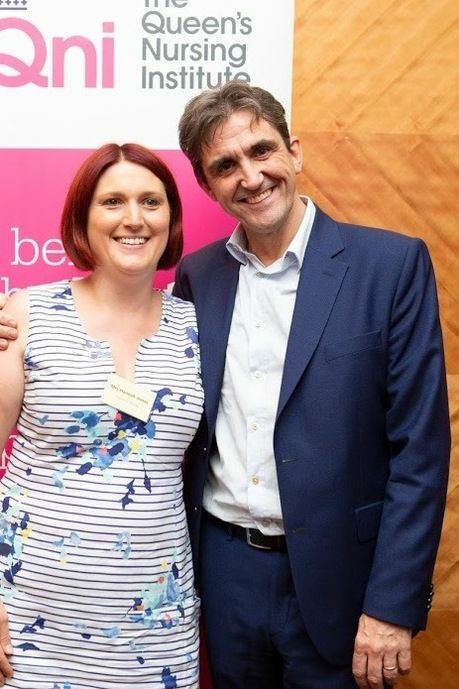 Hannah was presented with a certificate and badge from Stephen McGann, from Call the Midwife and can now use Queen’s Nurse or QN after her name and attend networking meetings with other Queen’s Nurses.